All 10 suites are spacious with their own en-suite bathrooms and a Smart TV with FREE Netflix, YouTube and streaming. 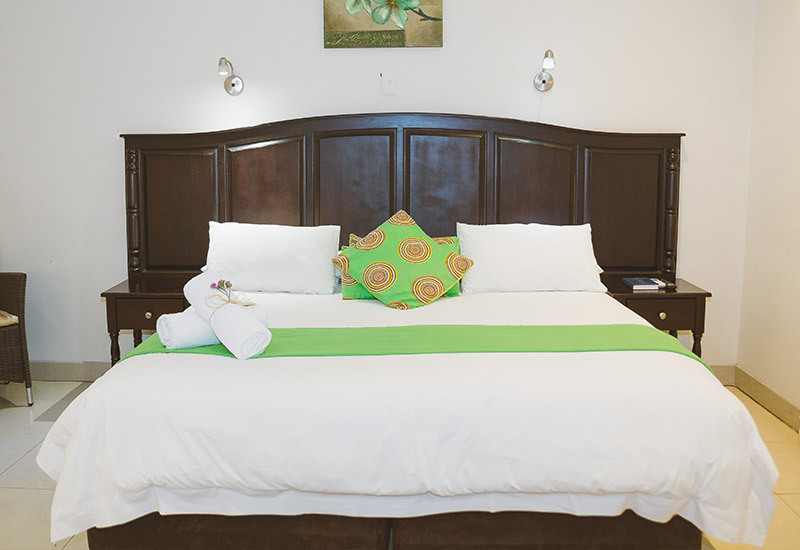 The rooms offer unsurpassed comfort and style to satisfy the most discerning of guest. A full continental breakfast buffet and a variety of hot meals are served every morning. The guest house has 12 en-suite bedrooms each with a bathroom with shower, private entrance, mini patio and a Smart TV with FREE Netflix, YouTube and streaming. The guest house is situated behind the Boutique Hotel. A full continental breakfast buffet and hot meals are served every morning. 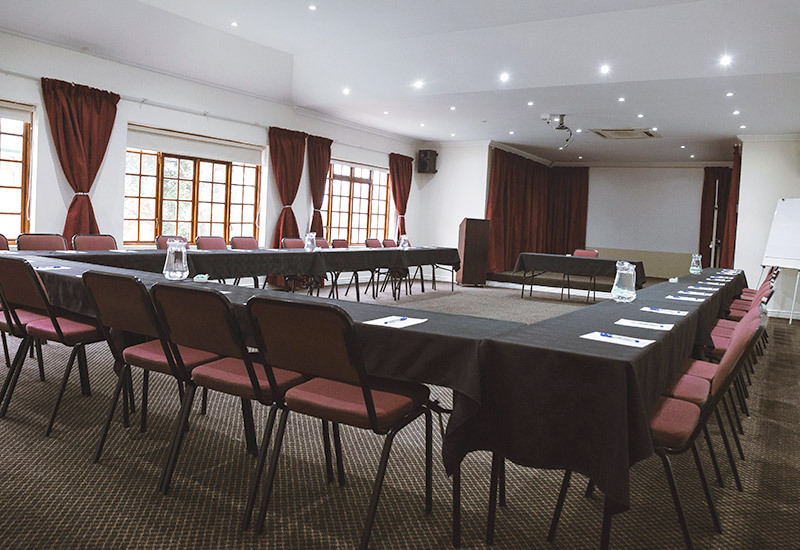 The Victoria and Alfred Collection prides itself in offering 2 fully equipped air-conditioned conference rooms, with bespoke conference packages, ample on-site parking, complimentary WiFi and all the standard equipment. Catering for conferences is done onsite by our in-house professional chefs. The Victoria and Alfred Collection offer bespoke events in a a top-class venue. We have 2 unique venue facilities were we can host anything from an elegant wedding, to a traditional BBQ in our Rustic BOMA. 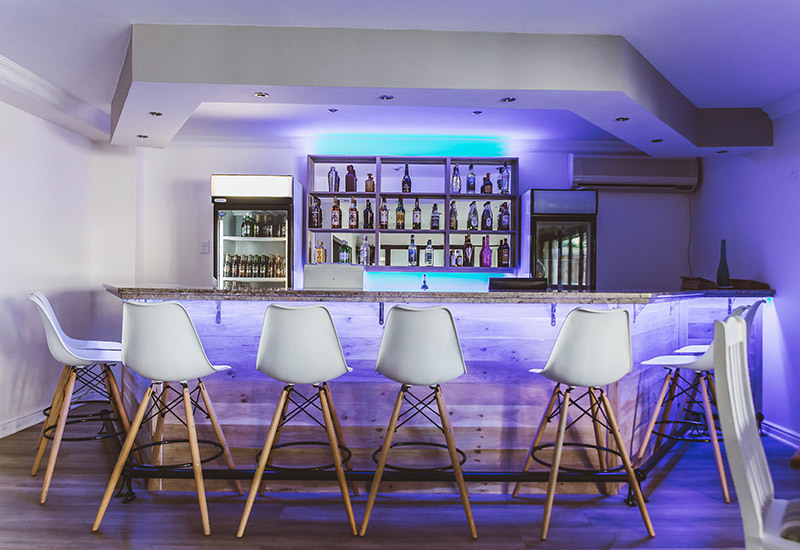 Our in-house chefs and our fully licensed bar will cater for all your requirements. CORPORATE LOYALTY PROGRAMME - STAY 10 NIGHTS ANY TIME AND GET 1 NIGHT COMPLETELY FREE! 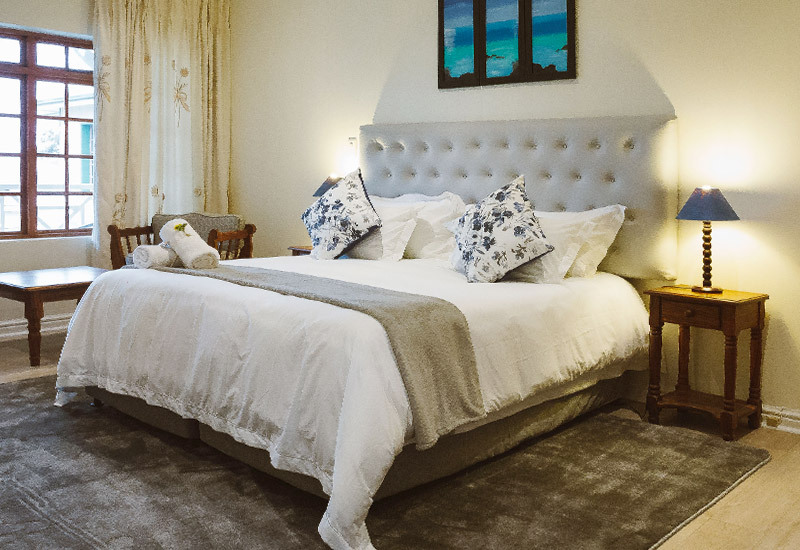 This lavishly restored historic building (once was the hunting lodge for Lord Milner - Governor of the Cape Colony - circa 1890) with all its modern conveniences is ideally located for both business and leisure - a mere 2 minutes drive from the Port Elizabeth International Airport and a 5 minutes drive from our famous blue flag beaches and beachfront.